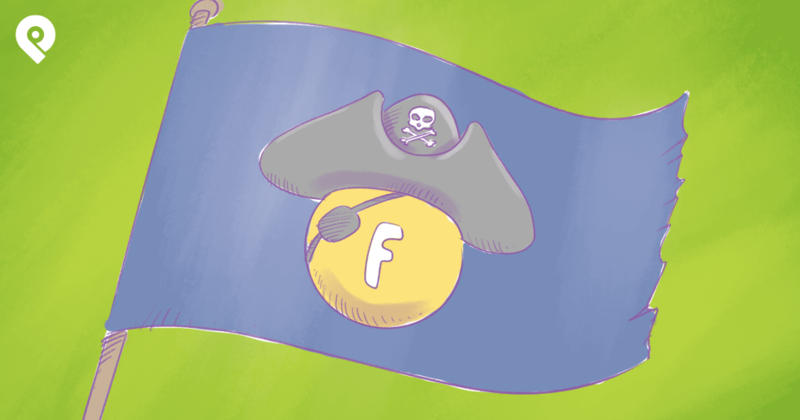 Facebook is now penalizing overly promotional posts. 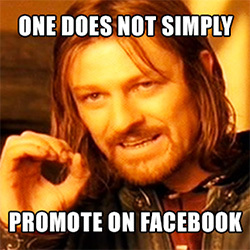 So-called "overly promotional" posts will no longer enjoy as much visibility in the news feed. What does this mean for you? 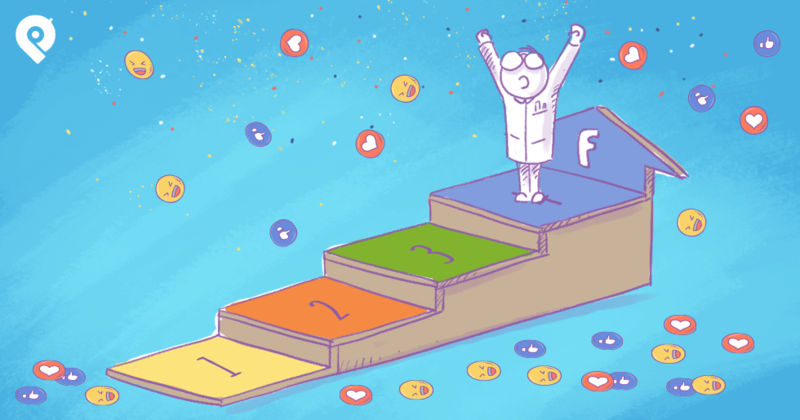 You'll probably get less reach and less engagement! Oh dear! I've written about this update before -- but it's not enough to just discuss the change. 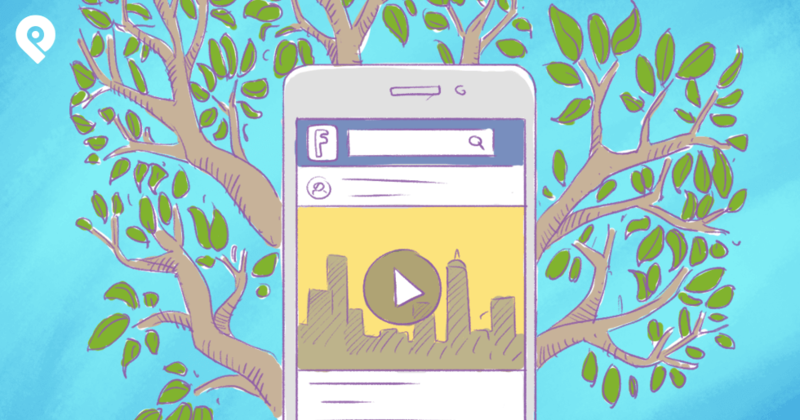 Facebook marketers need actionable tips to keep getting exposure in the news feed while converting fans into loyal customers. It's tough! I know -- but you don't have to worry. We're here for you. We understand promotion is an important aspect of your marketing. It's in our 3P's of Facebook marketing. The good news is, you can still promote. The key is doing it indirectly. I'll show you how you can fine tune your content so it will be more successful and get better reach and boost your engagement than you previous posts. 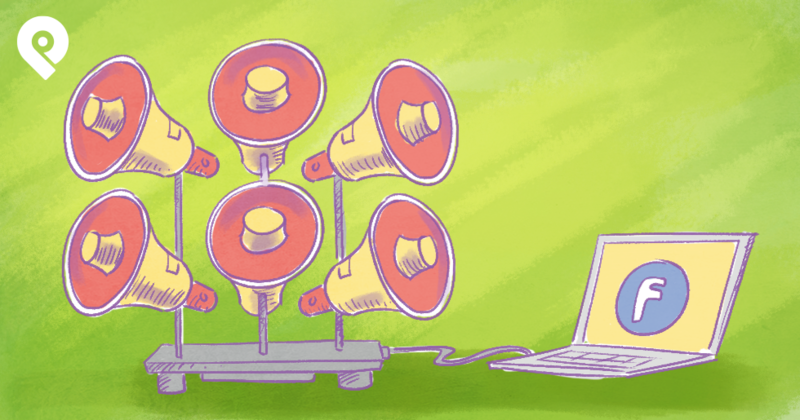 So how do you post calls-to-action, promotions & other key content without sounding too salesy? The 5 tips in this article will hopefully have you interacting with fans & future customers without offending the almighty algorithm. Have you ever enjoyed watching a tv series and at the end of the show they have 'scenes from their next episode'? Or do you know the feeling when someone sends you a message saying they have something important to tell you -- but you're going to have to wait? That anticipation always makes me want to know more!! It makes me crazy!! This technique can be done on Facebook as well. Try using this tactic on your Facebook page. Subtly tease your fans into sticking around for big announcements. Maybe you have a new announcement for a new product line? Tease by showing a little but not everything. Tell them to stay tune for MORE! You can even foreshadow new features & product launches. Now instead of constantly posting photos of your products. Take advantage and showcase how your products can be worn in real life instead. This won't seem overly promotional & might entice people to buy. The reason that happens if because you constantly have new content that looks different rather than have the same old boring white background studio photo. That's boring. Take your products out in real life, show them how it's worn or used outside. That's the trick without looking overly promotional. This type of content gets you a lot of engagement too! #winning! Behind-the-scenes shots of your business go a long way toward humanizing your company and making people want to buy from you. And isn't that what Facebook is for... to socialize with customers and fans? Sharing transparency is actually the new social. More companies are taking advantage of social media to show more. Remember there is so much more going on behind the scenes. This is a great way to show your fans the efforts that goes behind your new product and most importantly makes them wanting more. It's easy to showcase your products & services without pushing the hard sell. Post by Beats by Dre. How does your product help your customers? How does it improve their lives? I’m sure there are plenty of ways your products can help your customers. Maybe it can be used differently to get better benefits. Tell people about it on your Facebook page. If you're selling clothes, show them how to pair your clothes different with different styles such as formal, casual, etc. If you give recipes, show fans how to simply your recipes or what other replacements they can use just in case they don't have a certain type ingredient. Your customers will LOVE you for doing this. People will remember you if your company provides value... and they'll support you on Facebook. Here's an example from Duck Tape. I love their video series. Think of it. People think ducktape can only be used to hold or stick things together. I have friends who have learned how to make wallets using duck tape! how great is that? Let your customers do the selling for you by posting testimonials on your page. The reason why this works is because you're building credibility and trusts by showing off customers testimonials. It's tough to sound overly promotional when it's other people doing the talking. Right? Ask for testimonials: Simply ask your brand ambassadors or loyal customers for testimonials. Let them know you'll feature them on your page. They will give it to you! Ask them to post photos: Ask customers to post photos of them using your products in real life. Tell them they will be featured. Who won't want more exposure? I know I want it! 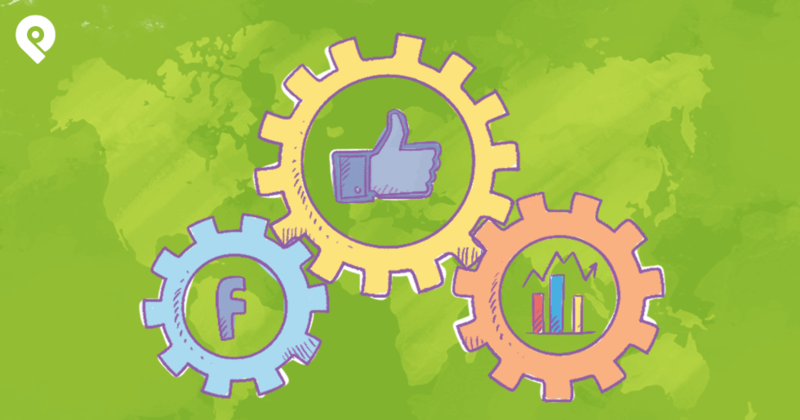 These tactics let you promote on Facebook page without aggressive sales pitches -- and you can use these strategies for your business. After all, promotion is the essence of your marketing right? Remember, you don't have to give up promotion. You just need to repackage how it looks like in the eyes of your customers. 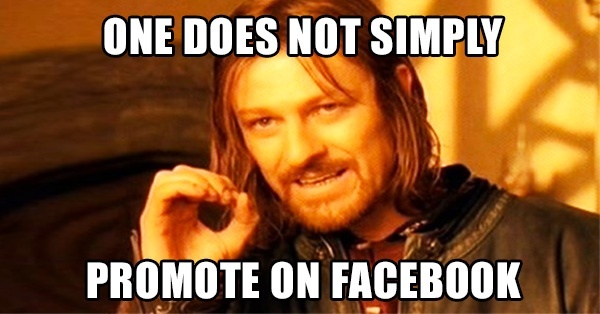 Now go promote... without being promotional and most importantly get engagement!